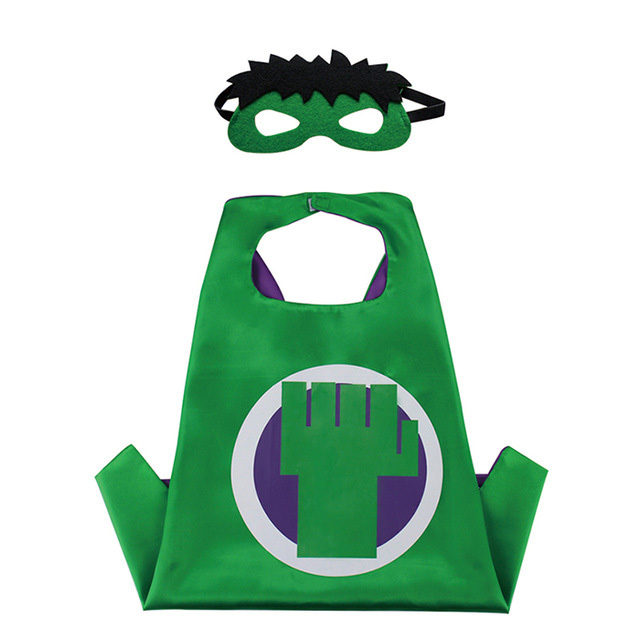 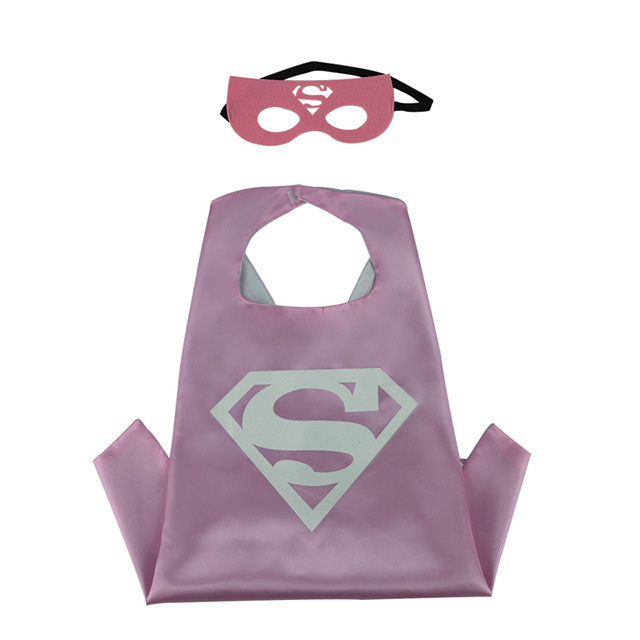 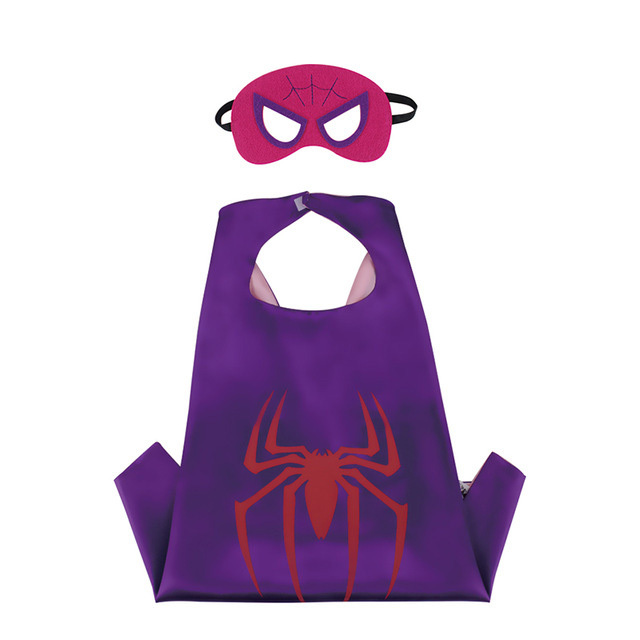 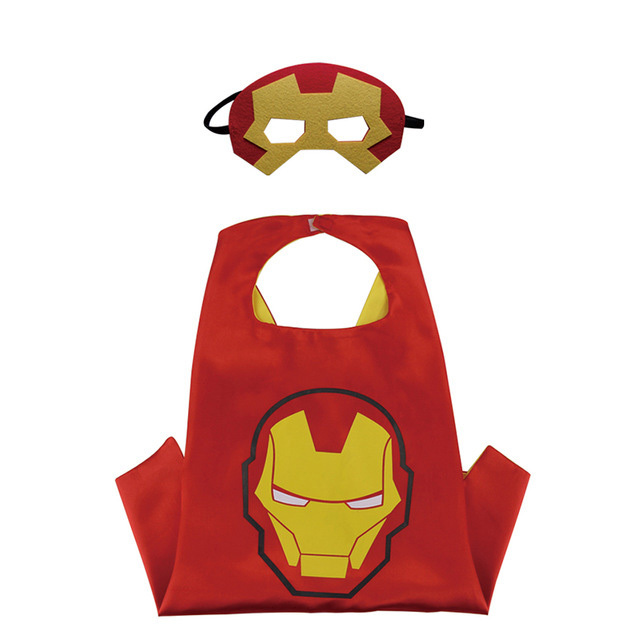 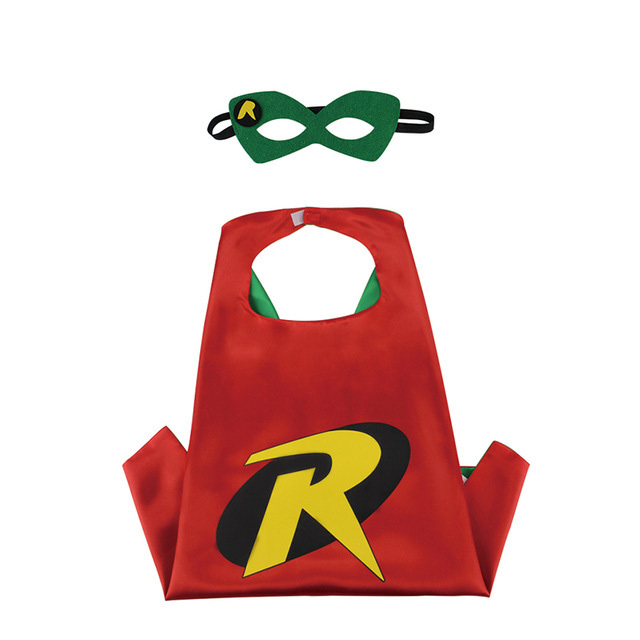 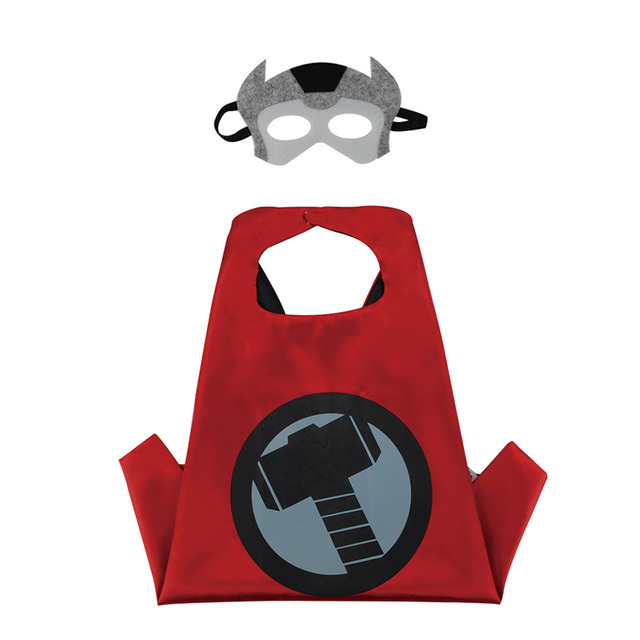 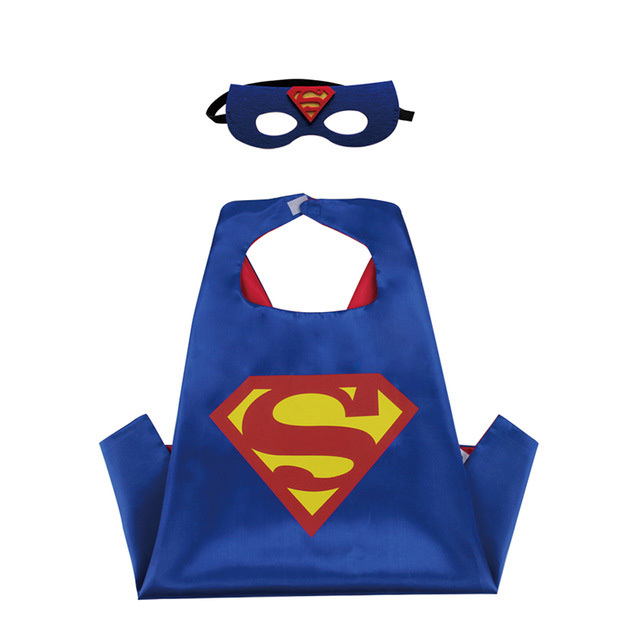 With Reversible Toddler Superhero Costumes, your boy, toddler or child can transform themselves into a super hero of his choice in a matter of seconds. 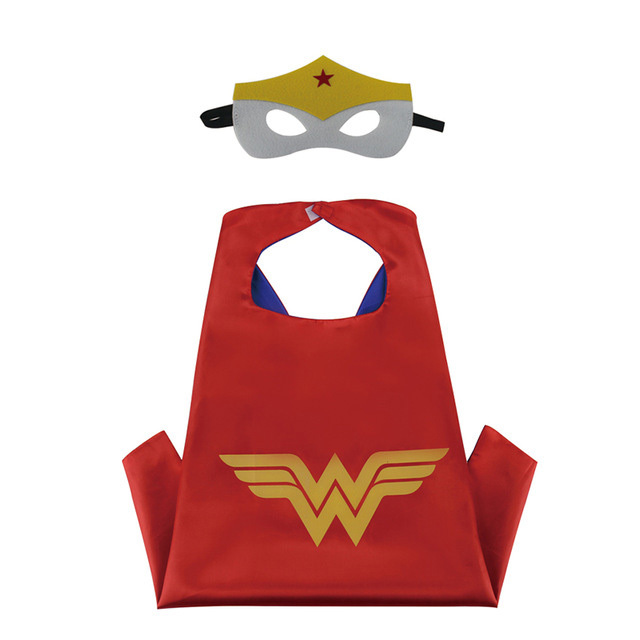 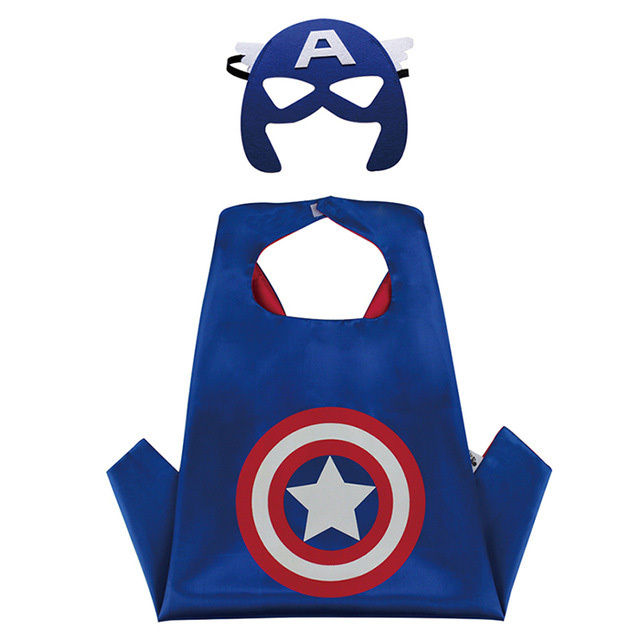 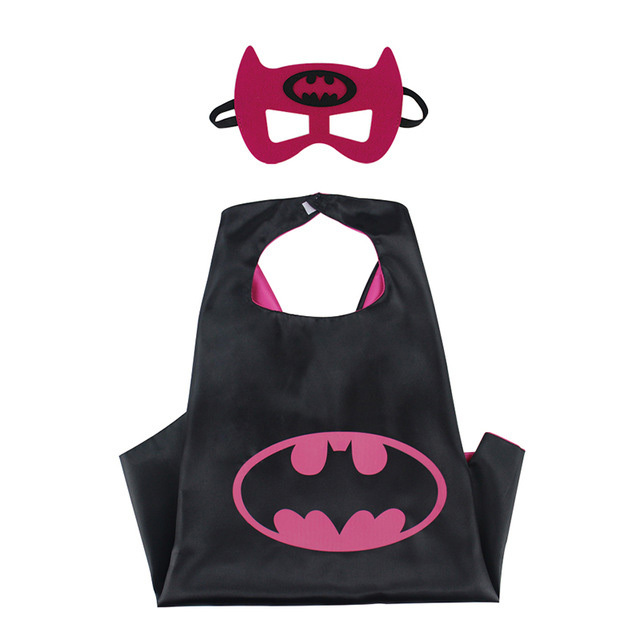 The costumes is made of high quality, soft durable fabric. 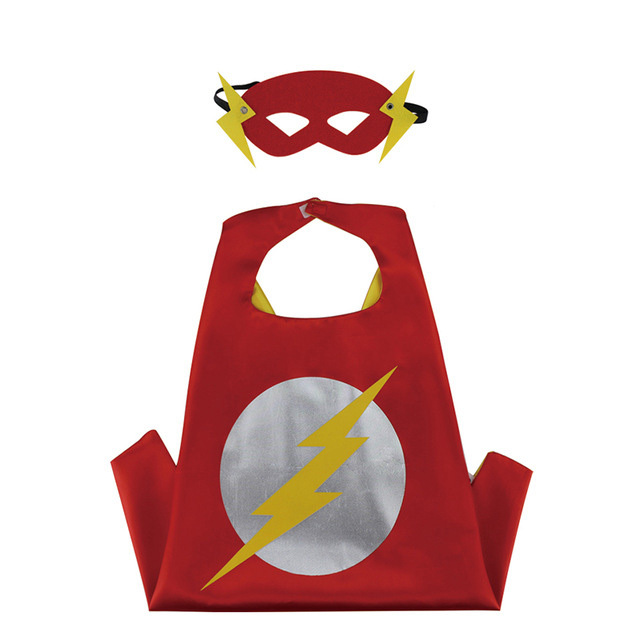 Your super hero child can become the lightning bolt of magic strength or the commander and shield of America protecting friends from nasty villains. 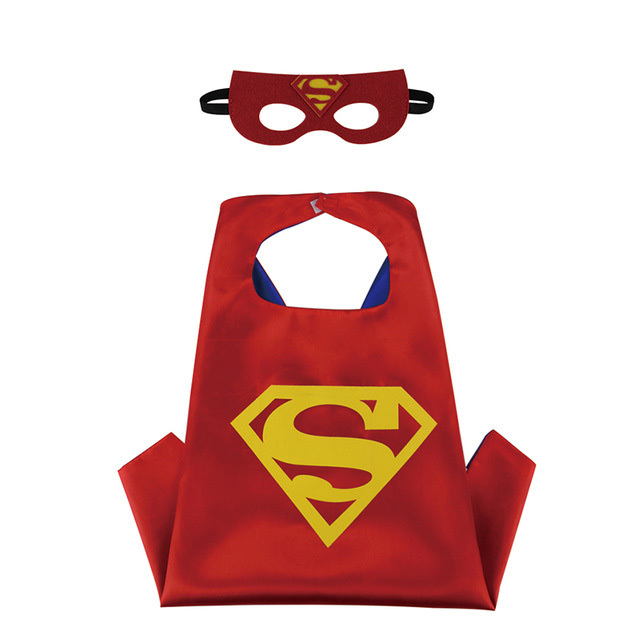 With these costumes on, he can pretend to have the wisdom, strength, stamina, speed, courage and powers that his superheroes possess.